I initially did this tutorial for a message board I had been a member of. The tutorial was initially posted on my old blog on May 20, 2009 which was done since someone requested how to do this specific technique using Photoshop. The first step is to first pick a picture that you want to use as your background. 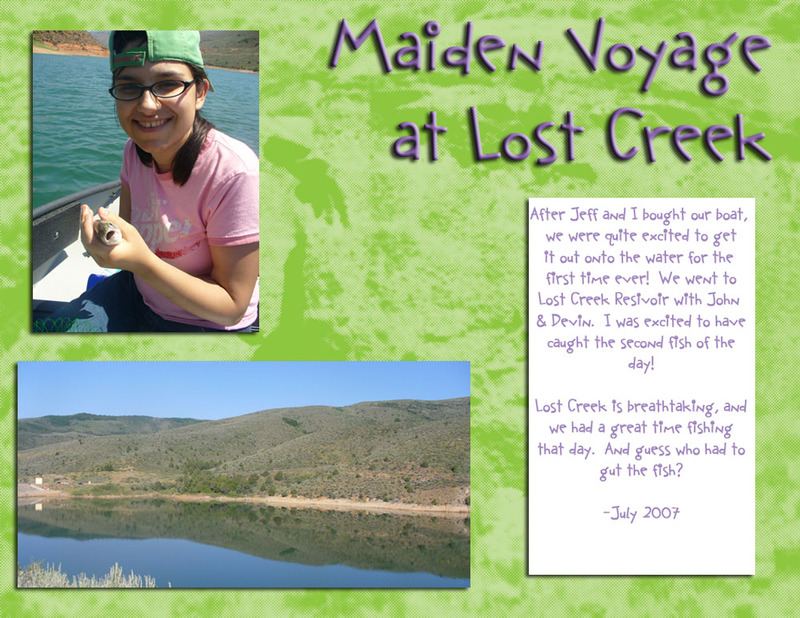 This picture was taken back in 2007, at a lake called Lost Creek reservoir, where we went fishing on our boat as the maiden voyage. You can’t tell probably because of the size of the picture, but I had taken this picture because there were what I believe to be birds swarming around the face of this outcropping. Anyway, it’s a good picture. But of course, it can’t be used just as it is, because it’ll draw attention away from the actual layout, which isn’t something I want to do. 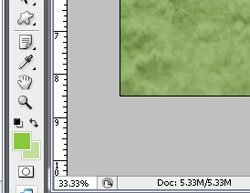 So, the first thing I do is open it up in photoshop, and crop it to the ratio I want. I’ll keep it as is for now. To make it more desirable for a background; I can do several different things, such as desaturate it so it’s in black and white, I can adjust the levels in the picture so it’s muted but still in color, I can blurry it up a bit.. the possibilities are endless! I’ll do all three so you can see what happens. Here’s what it looks like desaturated. The best way to do this is by going to “Image > Adjustments > Desaturate”. 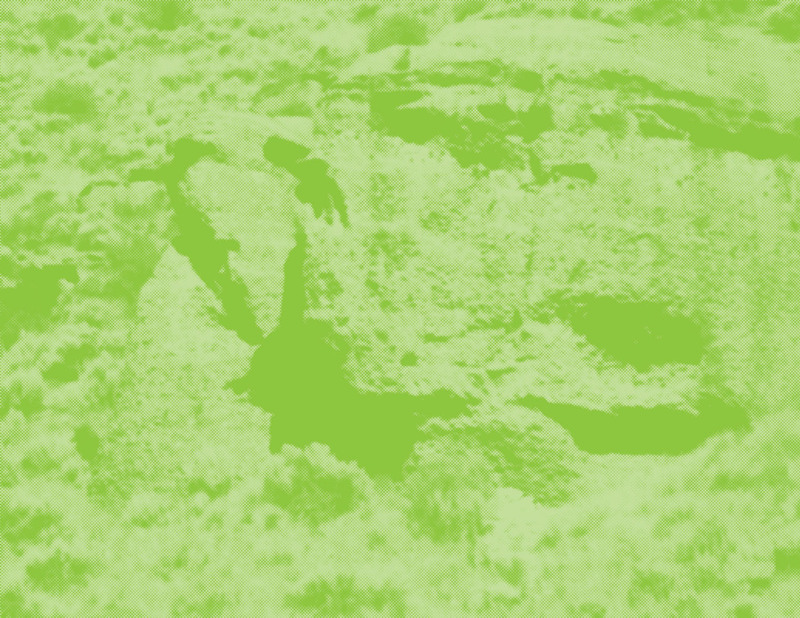 I do not suggest doing the “Image > Mode > Grayscale” route because it’ll automatically turn your entire project to grayscale, and that’s just no fun. Here’s what it looks like muted.. or whatever you’d like to call this effect. You do this by first adding a layer over the image “Layer > New > Layer…” Depending on your settings, it may already be clear, but then use your paintbucket tool and select a color of your choice -I used white here- and then making sure your added layer is selected, you fill the whole image up with white. Rest assured, your image is still under there! 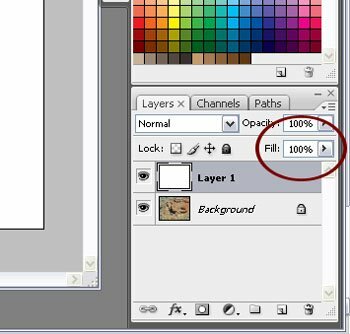 The next step is to go to the “fill” (dark red circle) in your layer box and adjust that to 50%. As you can see in the first closeup, the corner of the image is solid white. When you set the fill to 50%, you can see what happens in this next shot, the fill level is at 50%, and you can sort of see your image, but with a “white wash” over it. And the last method is just plain ‘ole blurring. 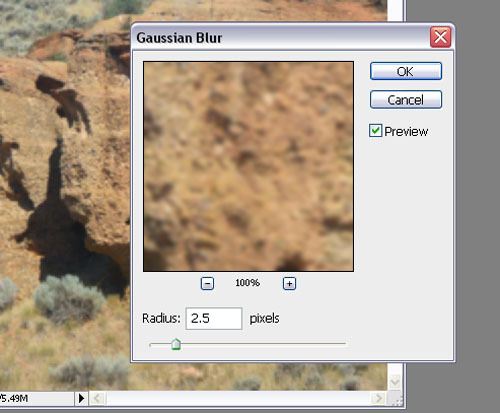 The way you do this is by going to “Filter > Blur > Gaussian Blur”. When you do that, a little box pops up with a slider, and you can slide it around until you get the desired effect. I selected 2.5, because I felt a lower number wasn’t blurry enough, and higher it would make my eyes feel weird by staring at it. Here’s what the box looks like. There’s more ways you can do this, but for the stake of this tutorial, I’ll just employ the methods I used above. If you’re anything like me.. just one of these methods doesn’t JUST cut it for me.. so why not combine them together in one way or another? I’ve decided to crop my image at this point, and crop my image with an 11″ by 8.5″ ratio. There’s not much difference than the true digital size, so I’m not gonna post it. 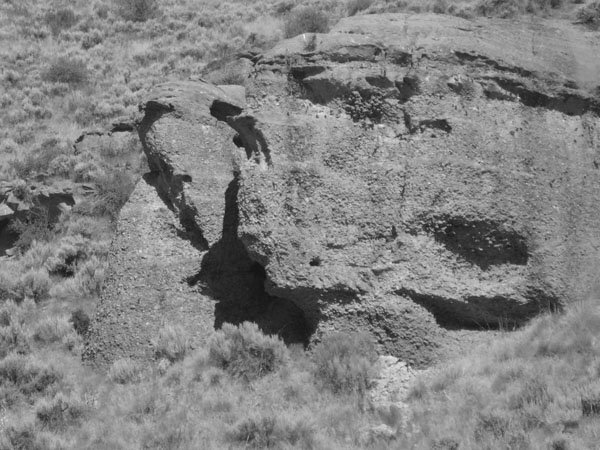 I am going to blur, desaturate it and then put a colored wash over the image. 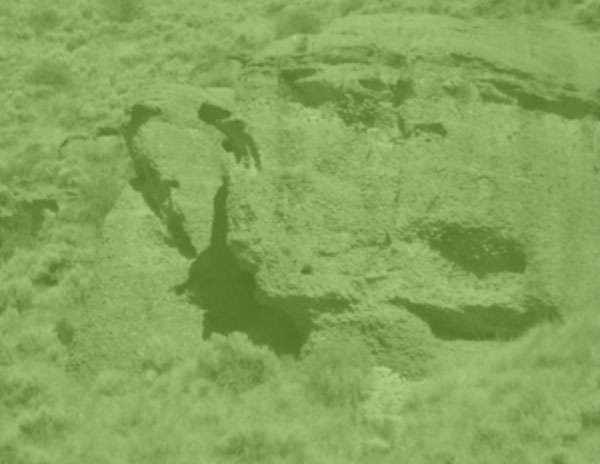 You can blur and then desaturate, or vice versa, but the colored wash with a filter adjustment should probably be done last. After trying out a few different colors, here’s my end result; I selected green (exact shade is Pure Pea Green). Here’s what it looks like. I’m still not that excited about it, so I’m going to go back into my filters and make it less photographic looking. even though it’s blurry and everything it’s still pretty sharp and obvious it’s a photograph. First I merged my layers “Layers > Merge Layers” otherwise, it would only apply the effect to the top layer, not what I want it to do! Before doing anything else however; make sure that your foreground and background colors are the color of your wash, and a secondary matching color. It’s best to either use white, or a shade darker or lighter than what the color of your wash. I set my foreground to be the “Pure Pea Green” and my background to be “Pastel Pure Green”. If you’re not sure what I’m talking about, here’s the screenshot of what I’m talking about, it’s at the bottom part of the side menu. Then, go to “Filter > Sketch > Halftone Pattern”, which will cause a menu to pop up. You’ll notice there’s a drop down menu for the pattern type, and there’s three choices; lines, circle and dots. I selected dots because it looks like a picture printed in the newspaper, and for some reason I like the affect. I moved my size to 1 (pixel) and contrast to 20. I’ve been cropping the images down, but here’s the full size so you can see the effect, just click to see the larger image. Anyway, time to add your pictures! 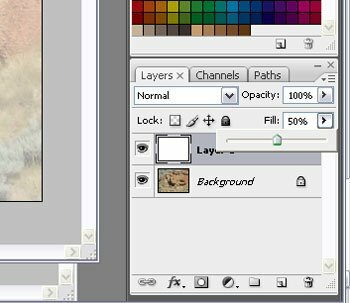 If you are not sure how to work with layers, please refer to my tutorial about adding elements and pictures, since you still use the same click and drag method for adding pictures. Here’s a few tips. First, work in layers! Every element should be it’s own layer, since it makes it easier to adjust once you have all of your elements down, you can adjust and move accordingly. Next, if you are going to do journaling and want it on a ‘piece of paper’ like I have it here, it’s best to do the paper and journaling separately, since when you add text, it automatically creates it’s own layer. It’s also ideal to merge the layers down on the journaling page before adding it to your final layout. Anyway, hope this tutorial is informative! Please feel free to contact me if you have questions.